2. Legendary jazz vocalist Bob Dorough passed away at the age of 94. YouTube videos: "I'm Beginning to See the Light" & "Spring Can Really Hang You Up the Most"
4. Flying Circus Big Band & a host of jazz musicians at The Greenwich for a fundraiser for drummer John von Ohlen. Both shows are now sold out! 6. 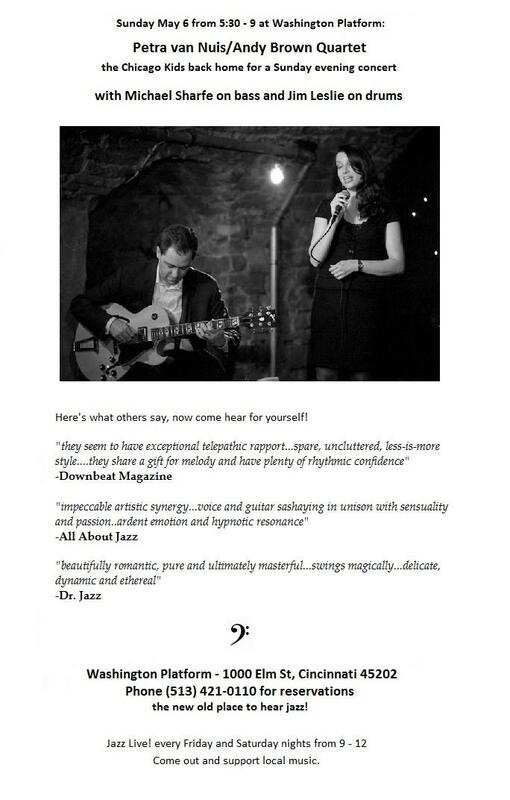 Mandy Gaines - Schwartz's Point w/Pat Kelly - 5/3 & Washington Platform 5/12. 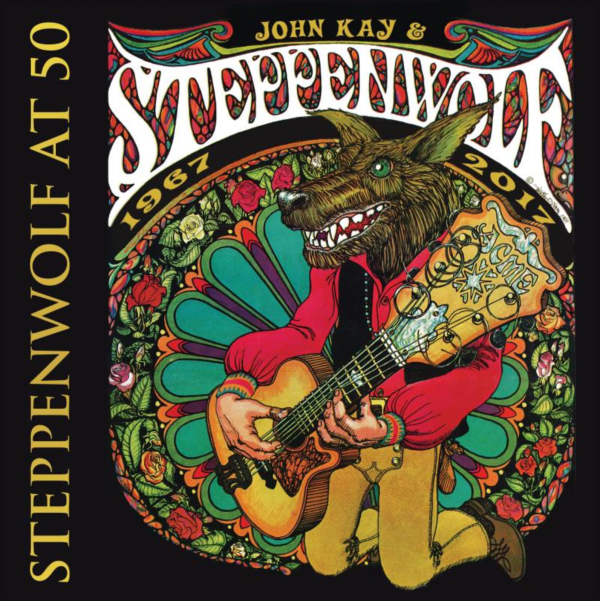 John Kay from Steppenwolf recently spoke with Brian O'Donnell about his career, foundation, and concert at the Sorg Opera House on May 5th. Elaine Diehl with this week's Music Notes! 9. Matt Venuti - Conscious Living Center concert - 5/14. Tune in Around Cincinnati Sunday night at 7pm, May 13th for his recent conversation with Ron Esposito. 10. May Festival - Music Hall - 5/18-26. 11. Comprador - MOTR - 5/18 album release party. Here's their conversation with Jim Nolan for Local Exposure. 12. Taste of Cincinnati - music bash - 5/27. 13. Marcia Ball - Woodward Theater - Ricky Nye & Chris Douglas opening for her - 5/29. 14. 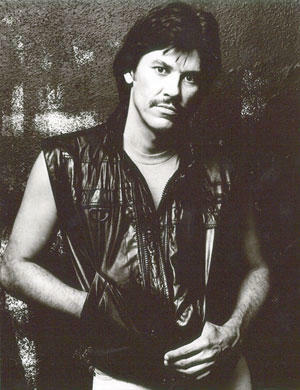 St. Thomas More JulyFest - Terry Lee & the Rockaboogie Band - 7/15. 15. Janet Jackson - concert at Riverbend - 7/15. 18. Guitar Player Magazine - new Prince album release - 9/28. 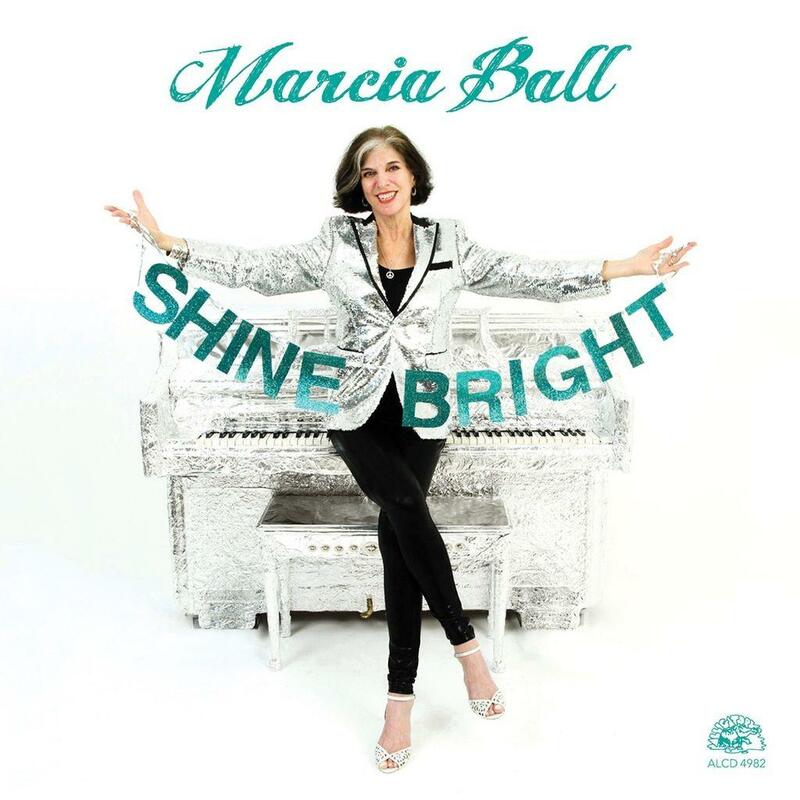 Marcia Ball's new release on The Blues! The title track from Marcia Ball's new Alligator release, Shine Bright, begins this week's blues show on Saturday night, March 30th at 11pm. Also featured in the first set is music from King Records legend Freddie King, as well as Robbie Robertson & Galactic, and finally Robben Ford and the Blue Line. Muddy Waters begins the second set followed by Debbie Davies, Shannon Curfman, and Gov't Mule. And ending the program are songs by Hot Tuna, Dr. John, and Tom Waits.